If you are the type of "Do-It-Yourself" then you are in the right place. In this site, you will find all the information that you need to build a brick mailbox from start to finish. It includes advice from professionals and step by step instructions on how to build a brick mailbox. Just follow the below links to take you to the area that you need help with. You can start with the design and pictures sections to get your ideas flowing and then head to the plans and build section once you know which way you want to go. You will be able to find the right materials and many ideas and options for your brick mailbox. Get started in no time.  View the slideshow on how to build a brick mailbox!